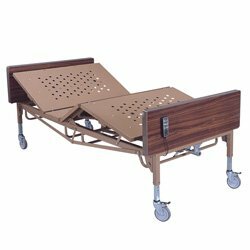 AZ MediQuip offers a complete range of home care hospital beds to meet your needs including bed packages that come with the frame, mattress and accessories of your choice. 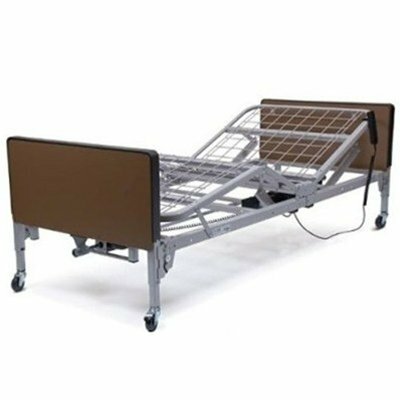 We offer a huge selection of home hospital beds, but to meet the needs of our valued customers, we've developed several popular packages that provide exceptional quality at a great value. 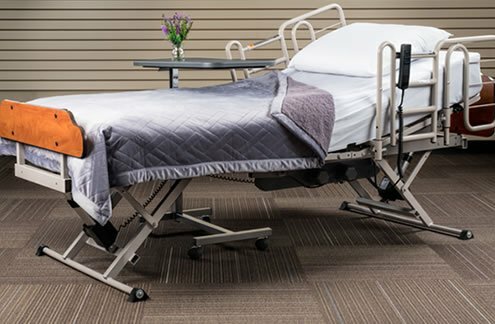 If you don't see what you are looking for, or simply want to discuss options and sample any of our beds, contact us today or visit any of our Valley locations. 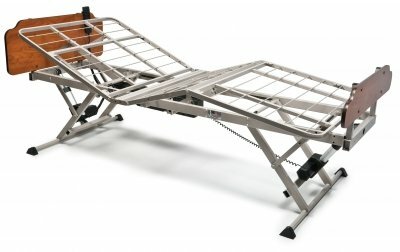 Our dedicated staff is here to help and will answer any questions you may have.